The Donegal Islands Committee has proposed a pilot scheme for a ferry service to Donegal’s smaller islands be introduced for 2019. At today’s meeting of the Islands Committee much support was given to a motion to introduce a scheme part funded by Donegal County Council. 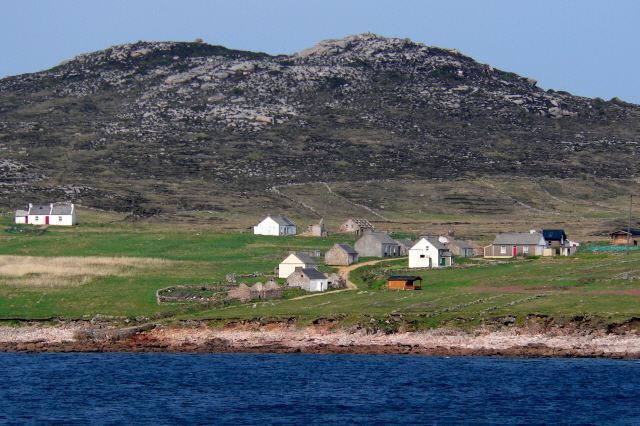 It is anticipated it will initiated sooner rather than later given that a similar service to Gola Island operated previously, provided funding is sanctioned.